Refer a friend to Speedweb and receive a free month on your account! Speedweb Wireless Broadband is completely independent of your phone line. 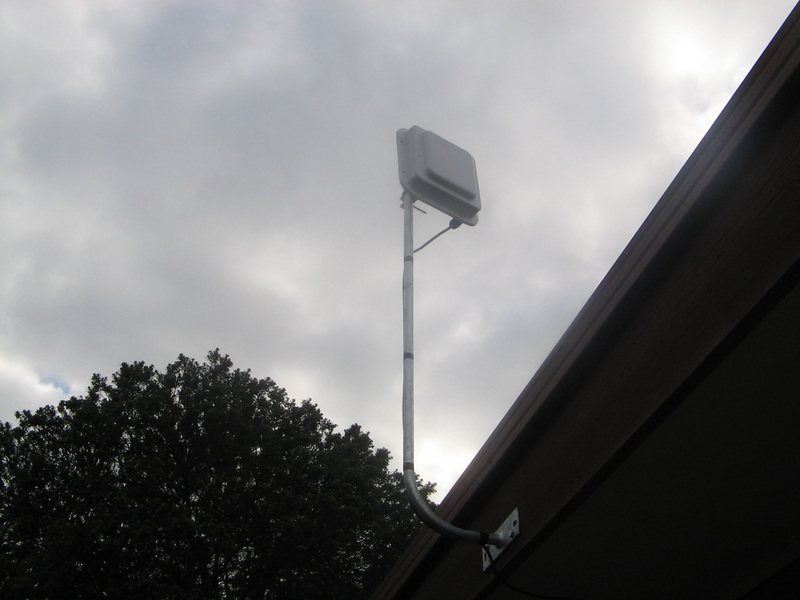 It uses a wireless transmission broadcast from one of our many bases throughout Gippsland and beamed directly to a small wireless radio located on your roof. Our network uses a series of multiple repeaters to transfer the signal from our base to your home and back. While these repeaters operate incredibly fast, they do introduce a time difference at each repeater that may severely impact VOIP quality. 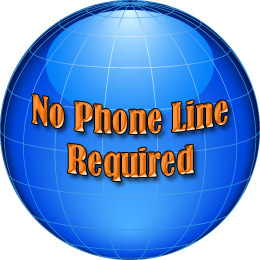 As a result we do not recommend our service for use with VOIP. These time differences do not affect normal internet usage. Here at Speedweb we will not lock you in to any type of contract, if you aren't happy with our service you can move on at any time. We pride ourselves on our quality of service, you won't spend hours on hold, waiting just to speak to a customer representative who you can't understand anyway. We will fix any issues you have then and there, and failing that we will have someone at your home at the soonest time available within the working week. Unlike some of our competitors, we only charge for downloaded data. Any uploads you make are not added on to your account. If you refer a friend to Speedweb we will give you a months free internet. Speedweb offers fast and affordable high speed Wireless Broadband in the Gippsland and Latrobe Valley areas. No phone line is required to use our service, so if you can't get regular broadband or feel like the competition is charging you too much, give us a call and we will arrange an obligation free site inspection. We offer a wide range of business and personal solutions to all your web hosting needs. We run both Microsoft and Linux webservers and have Apache and IIS to support your needs. Domain Name registration, DNS and MX hosting can all be handled fast and hassle free. Here at Speedweb we pride ourselves on providing exceptional service to our customers. We have a dedicated support line operating from 9am to 8pm Monday to Friday amd 10am to 8pm Saturday and Sunday, you won't spend 30 minutes on hold waiting to talk to someone.